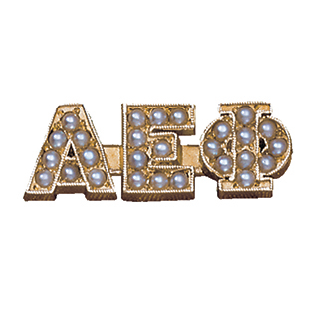 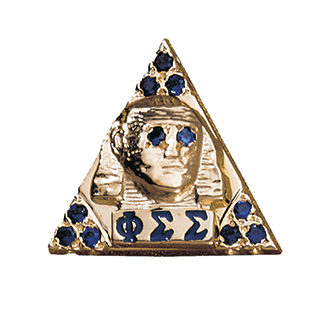 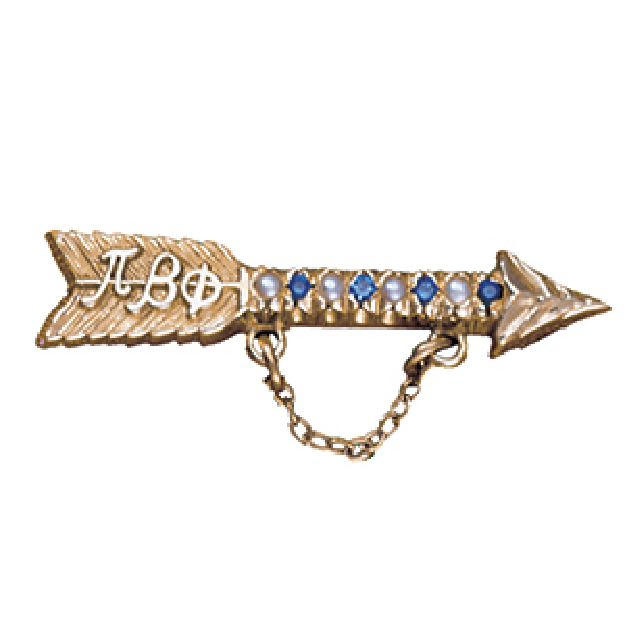 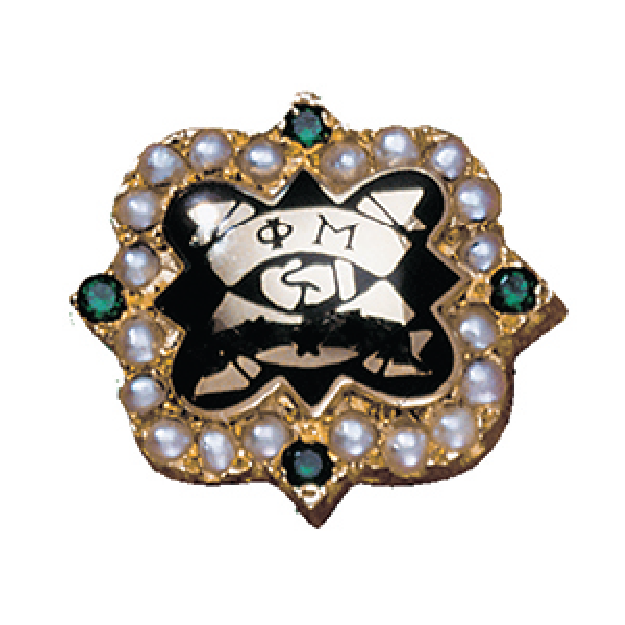 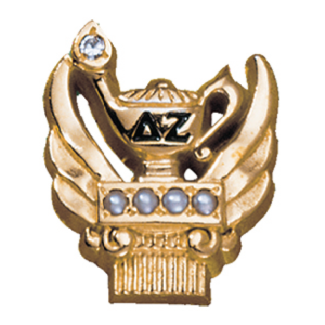 The National Panhellenic Conference (NPC) is the umbrella group for 26 national and international sororities that are autonomous social organizations. 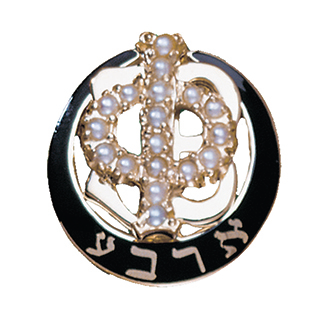 As such, NPC is one of the largest organizations advocating for women. 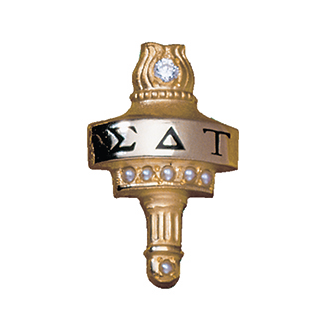 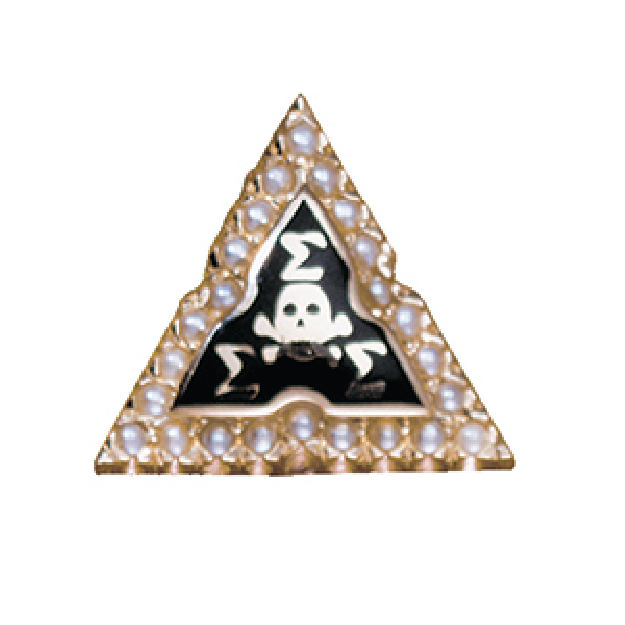 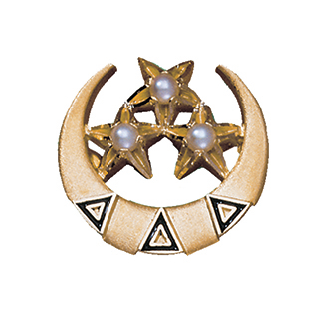 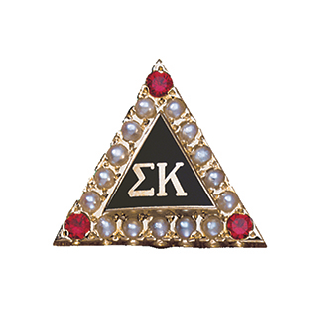 NPC Sororities are located on more than 670 campuses with more than 400,000 undergraduate members in more than 3,250 collegiate chapters. 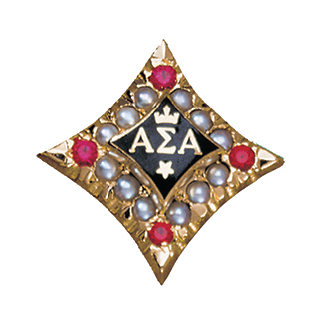 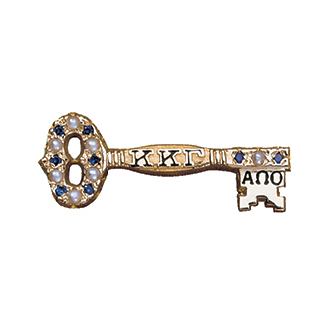 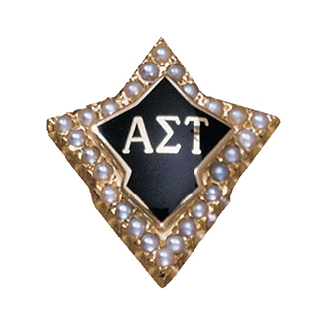 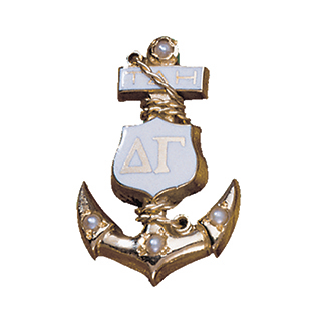 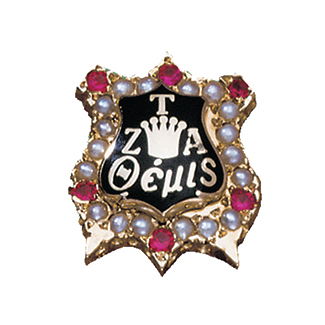 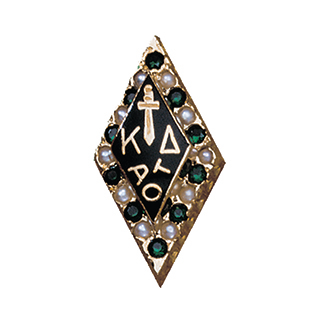 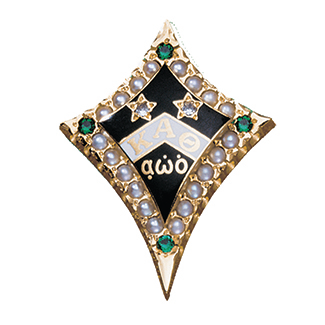 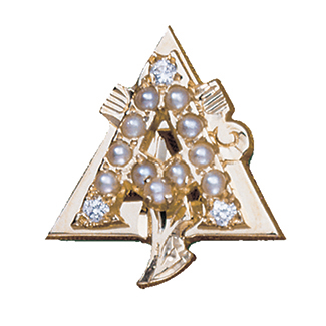 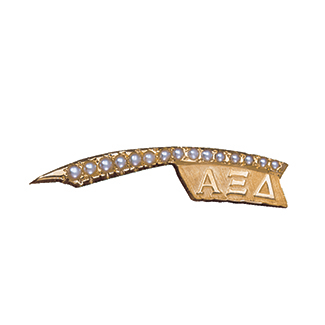 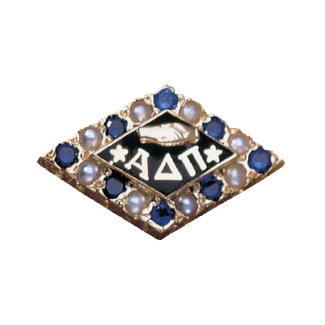 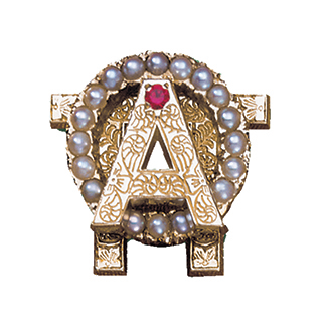 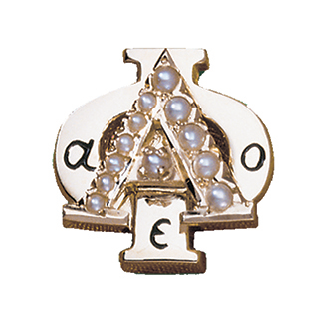 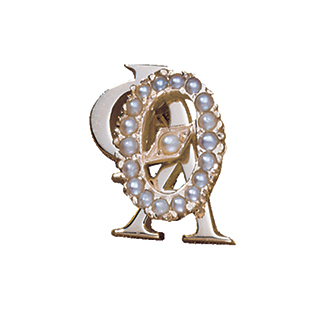 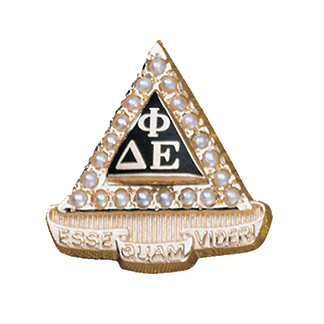 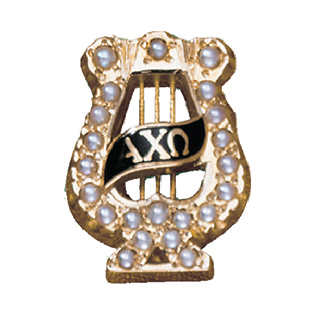 Alumnae are represented in more than 3,700 associations throughout the world.